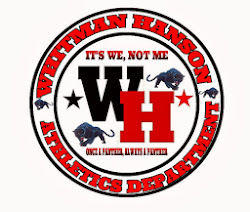 > Whitman- Hanson travelled to Silver Lake for a Patriot League match up. The first half was a great half of soccer for both sides. SL got on the board with 14 to go. 1-0 at the half. SL came out firing and got on the board for 3 more. 4-0 Silver Lake the final. > W-H 2-2-1 overall. W-H 0-2-1 in Patriot League.